Sheen Master Industrial (HK) Ltd was established in 1990. We supply hangers to some of the world’s brand and fashion industries. We produce various kinds of hangers like plastic hangers, padding hangers and wooden hangers. 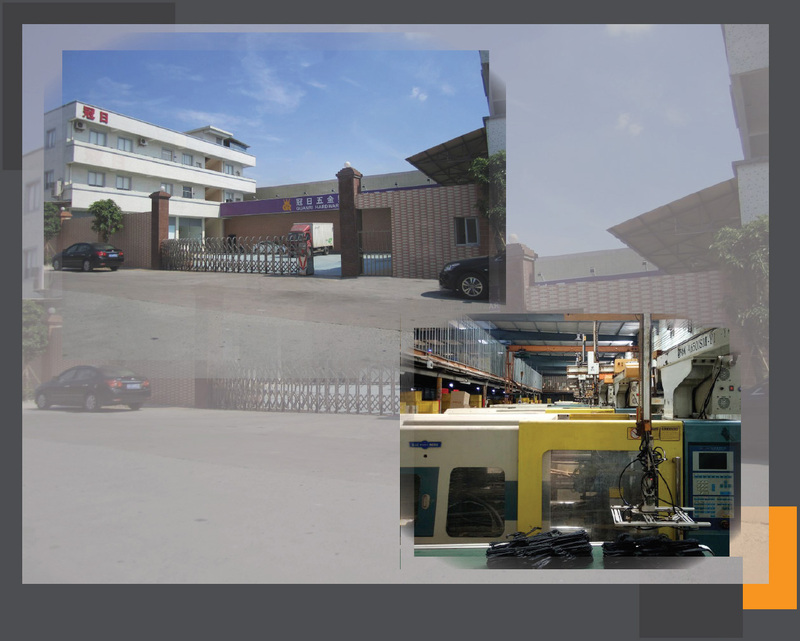 Our 10 thousand square feet factory in China with advanced production facilities is capable of handling mass orders. Tell us your needs and we can design and tailor-make your very own hangers products. With our expertise in product design and production and the large production plant, we strives to provide excellent products and services to our customers.